Berets are awesome! I have two but I'm going to be on the look out for more this fall! They are so chic and work for so many decades! 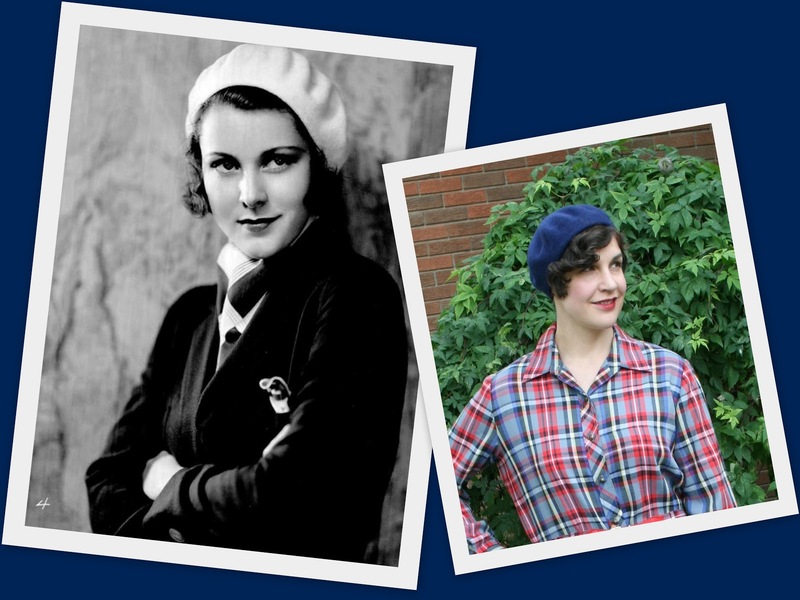 I'm so glad you brought up berets as it was just the reminder I need about these classic French toppers. Love them? You bet! Own many? Not so much! And that's a point I'm going to try and work on remedying over the nippy Canadian winter that lies ahead. Thanks, hon!